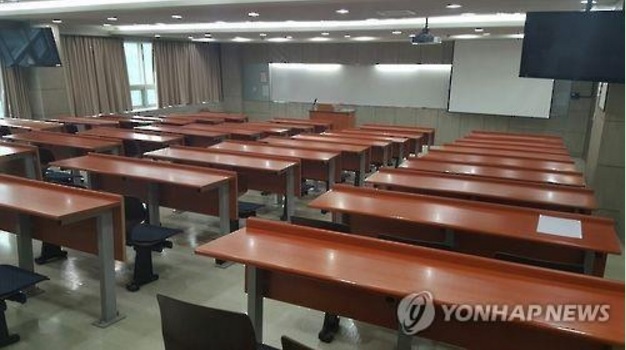 SEOUL, July 11 (Korea Bizwire) – The declining Korean birth rate is raising concerns for colleges as they face a future of lower student numbers. In order to secure enough incoming students, universities are setting their sights on opening campuses abroad to help boost enrollment. 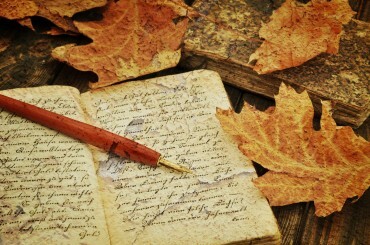 Ewha Womans University took the lead and announced a plan to establish branch schools in the United States and China. Local public institutions that are experiencing a declining number of students are also very interested in overseas campuses. According to the Ministry of Education, approximately 520,000 high school seniors in Korea are looking to attend colleges or universities in the 2017 school year, and there are 510,000 available spots at 386 institutions across the country. There is still competition only because the institutions have reduced the maximum number of students admitted each term. Over the past four years, the number of available places at local universities has dropped by 50,000. Ministry officials expect that the decline will continue for the next several years, to the point where the number of students wishing to attend college will be only 470,000 by 2020, and will further decline by thousands each year until it reaches 400,000 by 2023. The ‘University Structural Reform Promotion Act’ has also been brought before the National Assembly, the terms of which stipulate that institutions receiving the lowest grades on their evaluations for two consecutive years will be forced to close. As many institutions are facing possible closing, they’re urgently looking for a way to solve their enrollment woes. Chungbuk National University, on a positive note, received a proposal last month from Hokyung Corporation’s Private School Foundation to establish an overseas campus in the city of Xian, the capital of Shaanxi Province in China. Chungbuk National University was given the opportunity to offer classes at a Chinese campus for which Hokyung will construct all facilities and dormitories, and even recruit new students. Furthermore, Yanbian University of China and Mongolia International University also made proposals to jointly build overseas campuses. However, the Ministry of Education has not yet allowed public universities to build overseas campuses. Chungnam National University already attempted to build a campus in California in 2008 and 2010, however the project was never completed due to legal restrictions. Private institutions, on the other hand, are free to seek overseas students as the Ministry of Education revised the ‘Establishment and Operation Regulation of Universities’ and will allow private institutions to go abroad starting next month. Looking at the bright side, public institutions are hopeful for changes since the Ministry of Education has decided to review the restrictions and may permit public schools to go overseas as well. “We’re trying to analyze possible setbacks with regards to establishing overseas campuses of public institutions. Unlike private schools, setting up public institutions in foreign countries involves national government funding, and so the decision must be made after a thorough review,” said an official from the Education Ministry.